Multilevel administration access provides multiple levels of security to Staff and Managers. This technique permits granting only the required privileges for a selected group of users and limits the configuration functions that users in a particular user group can perform. One of O-Meds key benefits is that you can generate reports on the dashboard. The control is fully customizable based on your needs. Web applications of all kinds, whether online shops or partner portals, have in recent years increasingly become the target of hacker attacks. We took the necessary steps to ensure the proper data handling of O-Meds. 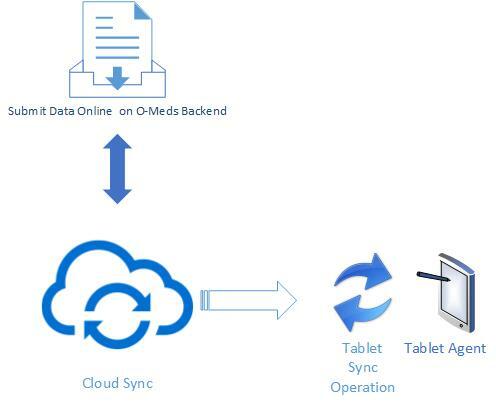 In addition to an encrypted infrastructure, O-Meds provides an extensive list of security features such as (Active sessions, Login approvals, 2 factor authentication, Location based services, and so much more. If you have any questions, please give us a call. We will be happy to discuss how O-Meds can help you.